Climbing Update: Elephant Riders is now a Top Out! Elephant Riders (5.12b/c A0, 4 pitches, 120 meters) is finally complete to the top! 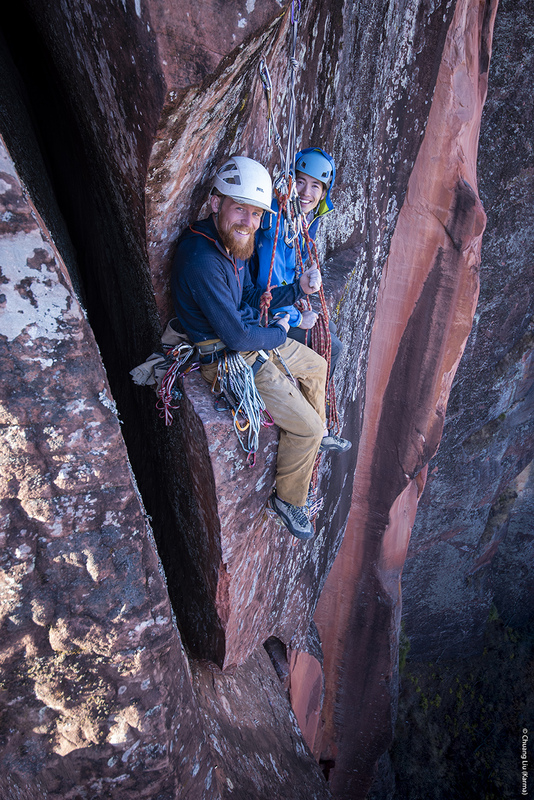 Peter and I finally topped out this beast of a route via the incredible “Crack to the Center of the Earth” pitch, an enormous chasm that connects the Elephant Ear crux to the top of the Dinner Wall! It took a lot of grit to complete, including a nasty episode of sand and an eyelash buried deep in my eye at the crux pitch belay, but we managed to forge on and complete the route. Took lots of prep work, including a bunch of new glue-in epoxy bolts on the top pitch, but this route is now one of Liming’s burliest, most varied, wild top out routes! It’s now open for YOU to climb! Ending my winter stint in China on a high note! (quick note: the A0 is and has been freed at 5.10, but there are some considerations regarding the Lisu village below the wall and some rock; beta is on Mountain Project, if you want to find out more). In other fun news, this route now makes it more accessible to top out the Dinner Wall by the classic "Soul's Awakening" (5.10, 6 pitches) just next door. If you take the adventurous, wandering top out pitch of Soul's to the summit, you can now scramble to climber's left and rappel the Elephant. Thanks, Chuang Liu, for the photos. Check out his Instagram page @chuangdesign to see some great photos from the climbing goings-on around China. It has taken a while, but I finally have written a dispatch about the new routing Dane and I have been doing on Yunnan Province’s first granite big wall! The article is full of photo and video that give you an idea of what a massive undertaking it was to find a way up this massive chunk of stone, Baiyansi! The wall itself will hold endless potential for new routes possibly up to 20+ pitches in length! Follow the link below or click here to read the article. New Blog Post and Site Reboot! After a long hiatus. I'm back! There has been so much going on this past year between life and work and climbing that I have scarcely had a moment to write my thoughts down. But what a spring this has been! I pushed my climbing grades, finished a wicked FFA of a crack route, and even put up a huge 12-pitch multipitch on granite! 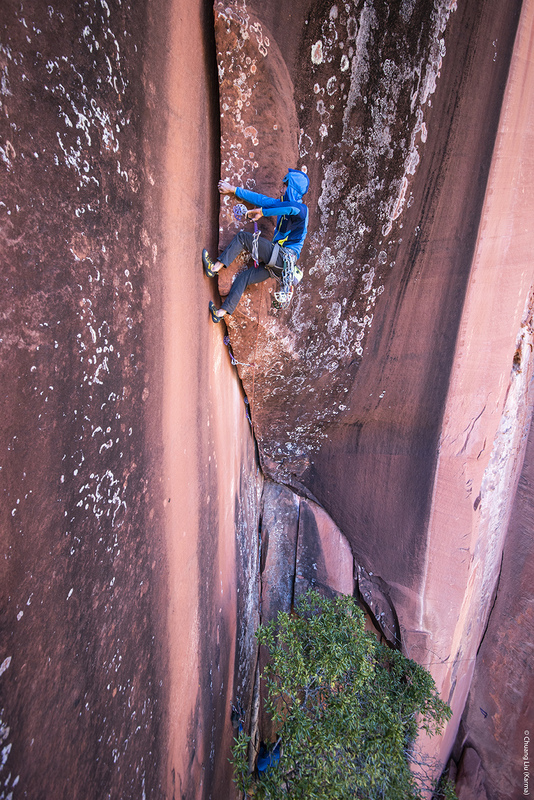 More to come on the granite big wall, but for now, follow the link here or click the image below to get to the full story! You can even catch some great photo work in the article from my collaboration with climbing photographer Irene Yee! Some of the highlight shots from exploring the high country of China's west! Summer climbing in China is not what most people expect. It's not like summer in the States. Unlike the stable, sunny, occasionally thunderstorm prone, approach-in-shorts kind of weather, the Chinese alpine is marked by by the arrival of the monsoon cycle, which brings heavy rain and strong mountain storms on a near-daily basis. 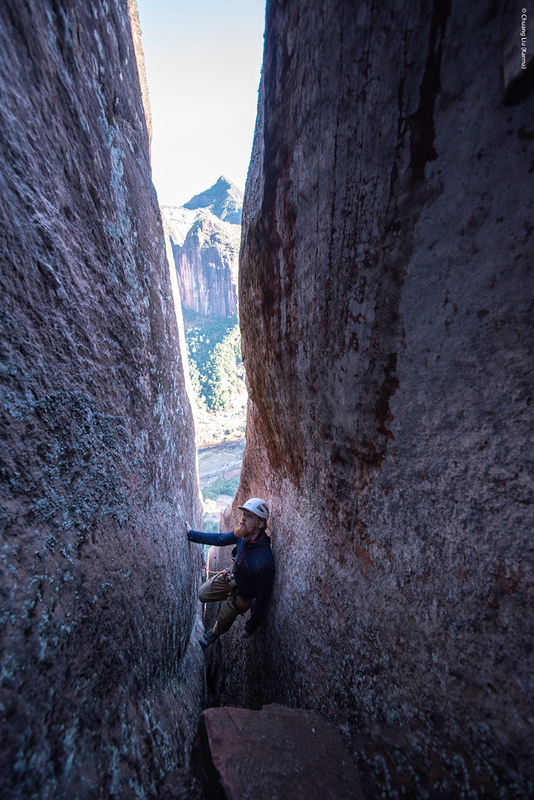 Even when confronted with these challenges, the Wild West Team soldiered on to develop some new climbing lines and even an epic high line across some granite monoliths! Catch episode 2 below! The second installment from the Wild West 2015 climbing trip in the Chinese mountains! After leaving the climbing-rich grounds of Liming, Yunnan Province, the team pushed north into Sichuan, hoping to find some unclimbed alpine rock. What the they didn't anticipate was the amount of rain that would fall on the mountains as part of the monsoon season in China! Check out the first installment of our big trip video! This episode details how the team came together and concocted the crazy idea to venture deep into the Chinese west. 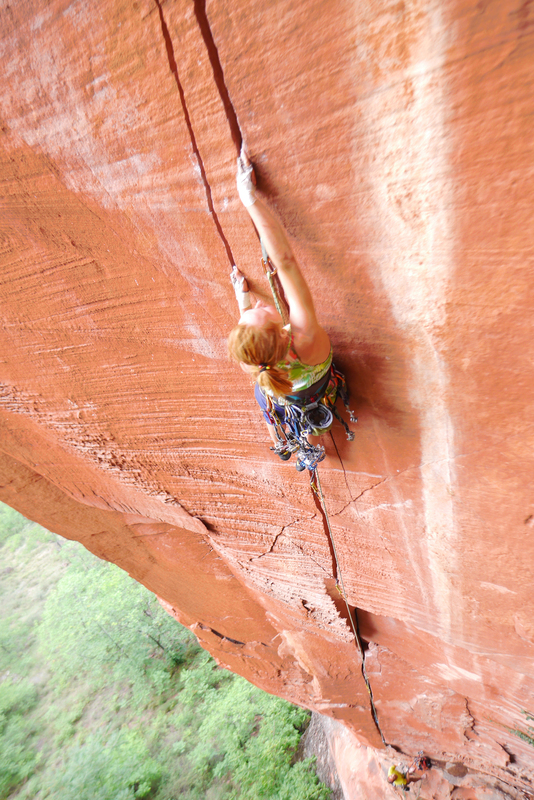 We also have scenes from our stint of crack climbing in Liming. ICC is in-the-running for a big exploration grant to adventure deep into the mountains of China! Check out the video below and vote for our video! It's super easy and requires only a few clicks! Check out our video segment, which highlights some of the crazy exploration we have already done out in China's high country! ICC has just published a guidebook on west China climbing! You can download it for free on our China Climbing Resources page or click the thumbnail below to download the book for free! The book is a compilation of routes and areas the Wild West China team (including ICC member Ryder Stroud) explored and established new routes during the summer of 2015. Check it out and let us know what you think! Download the guidebook (free! ), here or click on the cover thumbnail below. Check out the ICC China Climbing Resources page for information and links to other great sources to the China climbing library. Collaborating with Black Diamond athlete, Mike Dobie (www.exploreclimbrepeat.com), and Climb China's Ana Pautler (www.climbchina.net), I produced a short filming detailing the exciting the new climbing development in the Zion-Indian Creek of China: Liming, Yunnan Province, China.